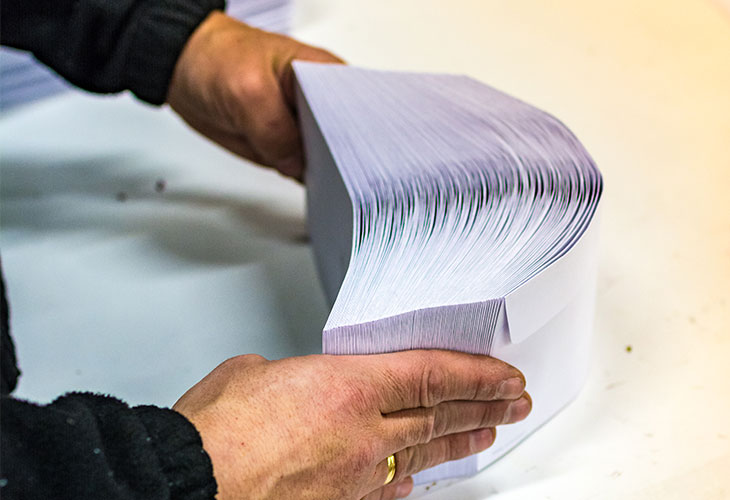 From printing quality mailshots to variable data printing, we've got it covered. Speak to us about our Direct Mail services. 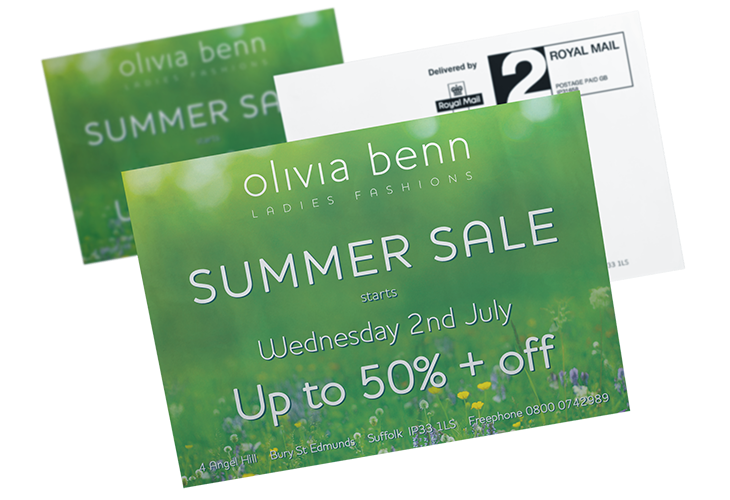 Still relevant in today’s digital age, direct mail is a powerful and effective, targeted marketing tool. Mailing your customers delivers results and builds relationships. It’s something we’ve done for our clients for years - creating and sending out mailshots to help them build their businesses. A well-written mailer can help make your customers feel special and encourage them to take action - to take up an offer, to pick up the phone or to place an order. 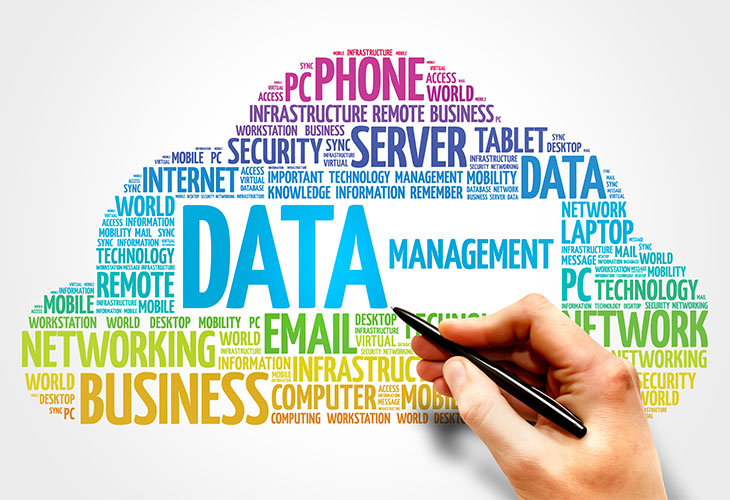 At Kall Kwik we can manage the whole process for you. From creating copy that intrigues, to designing a mailer to get your message across. And we can do the boring bits as well, leaving your office free to get on with more important tasks. We work with clients across Farnham, Guildford, Camberley, Basingstoke, Woking and Aldershot and would love to work with you too. 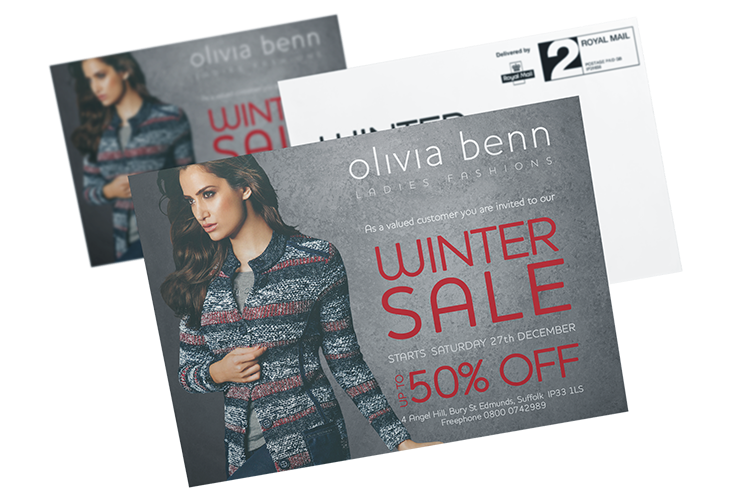 Personalisation is key to the success of any direct mail campaign. 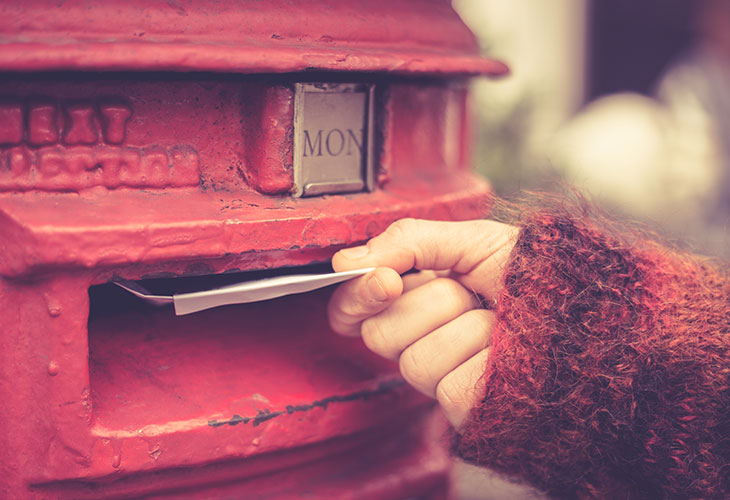 Customers are more likely to open a letter addressed to them, rather than one with a generic title such as ‘The Homeowner’, and will be more inclined to act upon your marketing message. Our technology means your printing can be personalised on a whole new level, so much so, that the recipient may believe you’ve written to them personally. Together we can help you spread a little love with your customers. Call us now on 01252 710927 or email fnyrf@sneaunz.xnyyxjvx.pb.hx.